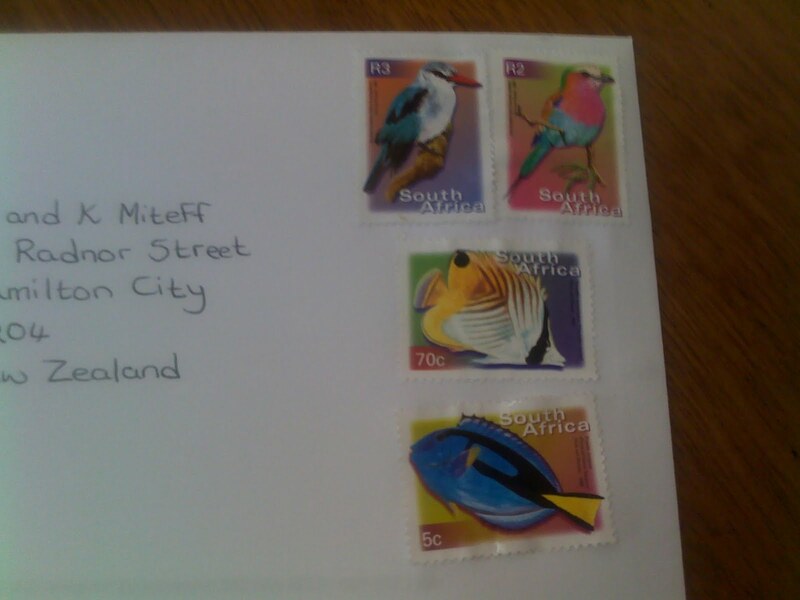 Colourful postage stamps from a colourful country. Love them. Hope all is well.